I'm an executive director, last week we got this Canon XA10, and we have used it to shoot reality lifestyle shows for local tv stations. We can manipulate editing software skillfully, now after ingesting Canon XA10 MTS video files into iMovie 11, we find that iMovie could not recognize the footage. Any insights with MTS and iMovie workflow? iMovie is a proprietary video editing program. This software imports video footage to the Mac. From there, the user can edit the photos and video clips and add music, titles, and effects. If you can't import and edit Panasonic, Sony, Canon, JVC, etc., MTS files in iMovie, you need to read below content to get iMovie MTS solution. MTS is a file extension for an AVCHD video clip format for high-definition video. 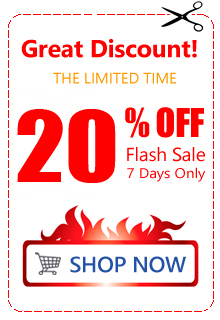 Such as Panasonic HDC-Z10000, Sony HXR-NX3, Canon XA20, JVC GY-HD100U etc. The MTS file format supports 1080i and 720p in a relatively small file size. If you get MTS resource, you may want to edit MTS footage in iMovie on Mac. Does the iMovie supports MTS importing? Apple claims that iMovie' 09/11 supports most commonly-used video codecs, including MPEG-4, DV, H.264, MPEG-2, AIC and AVCHD. However, all files aren't equal when working in iMovie. If you are an experienced iMovie 9 or iMovie 11 user, you may learn that it is not so easy to import MTS footage into iMovie directly. Sometimes you may get errors from iMovie 9/11 when importing MTS video to iMovie. We also searched the solution, we find out we can't download and install AVCHD/MTS plugin for iMovie on Mac. Now I suggest you an easier solution and I want to introduce and share it with anyone. Convert MTS video to iMovie compatible format like AIC (Apple Intermediate Codec) video on Mac. Acrok MTS Converter for Mac, which will accomplish the conversion easily, with ultra fast speed and loss-less video quality. Here is a step-by-step tutorial for your to figure out your MTS iMovie problem. Free download Acrok MTS to iMovie Converter to transcode MTS to AIC video on Mac. How to convert MTS to iMovie video on Mac? You can directly drag and drop Panasonic, Canon, JVC, Sony MTS videos to the Mac MTS to iMovie Converter, Alternatively click the "Add File" menu to import MTS files on Mac. This program supports batch conversion, so you can load more files once. 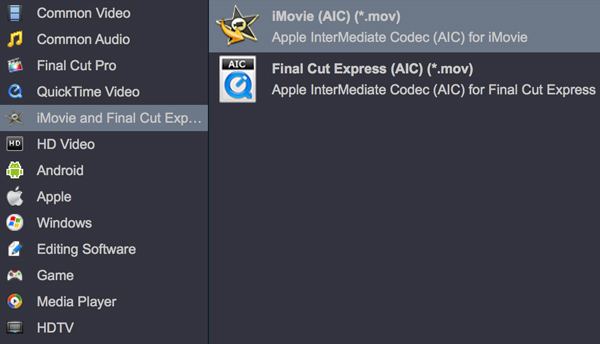 On the main interface, go to menu bar "iMovie and Final Cut Express"- then click "iMovie AIC (*.mov)" as output. The proper frame rate, bit rate, resolution and other settings will be set by default. Edit - If you like would like to edit MTS video before conversion, you can click "Edit" icon to trim your MTS video files into segments, adjust the video effects onto MTS footage. Settings - Click "Settings" button, you are free to tune/customize the parameters based more on personal requirements. If you like, you can merge MTS clips into a new video file. Last, click the "Convert" button to start MTS fils to iMovie video conversion on Mac. When the conversion is done, you can click "Open" button to get the generated AIC .mov files effortlessly. 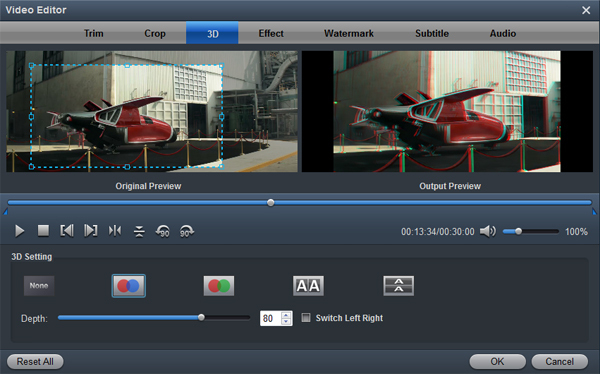 Afterwards, you can launch iMovie, and then import MTS recordings to iMovie for further editing. Canon: VIXIA HF R52/ R50, VIXIA HF R500, XA20, XA10, XA25, VIXIA HF G30, VIXIA HF G20, etc. JVC: GC-PX100, GZ-R70, GZ-R10, GZ-VX815, GZ-EX355, GZ-EX310, GY-HM850, GY-HMQ10, etc. Panasonic: HC-X920, HC-V750, HC-W850, HC-V550, Lumix GH4/GH3, Lumix GM1, etc. Sony: HDR-CX900, HDR-PJ430, FDR-AX100, HDR-PJ1810, HDR-PJ540, HDR-VG900, HDR-VG30, etc. Others: Nikon, RED, Blackmagic Design, Ikegami, GoPro, Fujifilm, Ricoh, Olympus, etc, cameras/camcorders. Hi, Acrok! You MTS conversion software is so amazing. You program not only can convert my MTS files to H.264 MP4 and QuickTime MOV, but also good at transcoding my downloaded MKV and AVI movies. Thanks a lot.